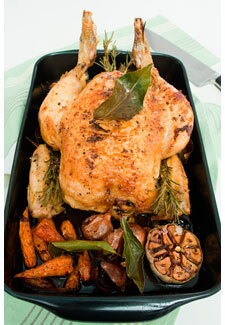 Fancy a roast dinner for under £5 this weekend? Of course you do! Roast dinners don’t have to be pricey – The Co-Operative half price deal is cutting the cost on a whole British Elm Chicken, down from £4 to £2 (per kg), Jazzy Potatoes, now £1 and a Co-Op British Carrot and Broccoli Pack, only 80p. Just do the maths! Deal ends 16th November – that’s a few Sunday’s sorted!